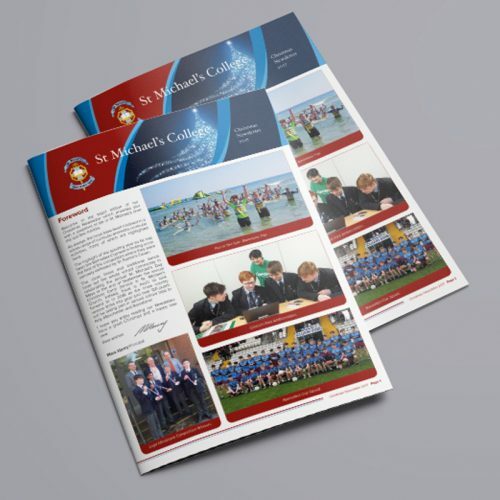 We can cater for all your printing needs, for example Prospectus Brochures, Yearbooks, Occasional Booklets and School Stationery. 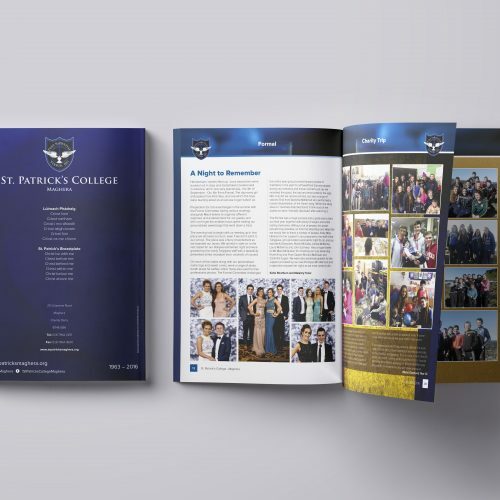 We can simply replenish your stationery based on your current design, or alternatively, let us completely revamp or modernise your look, based on your school’s colour scheme and incorporating any new logos your school may have acquired (see stationery section). 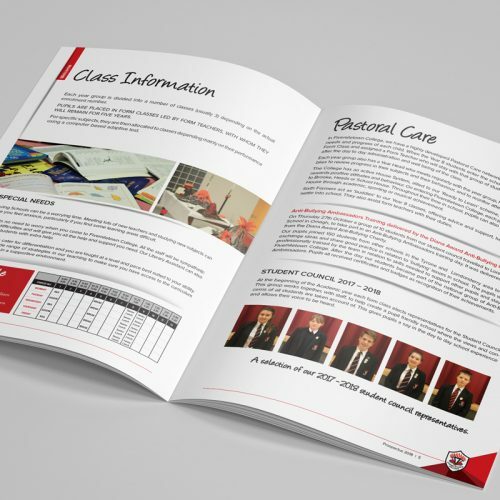 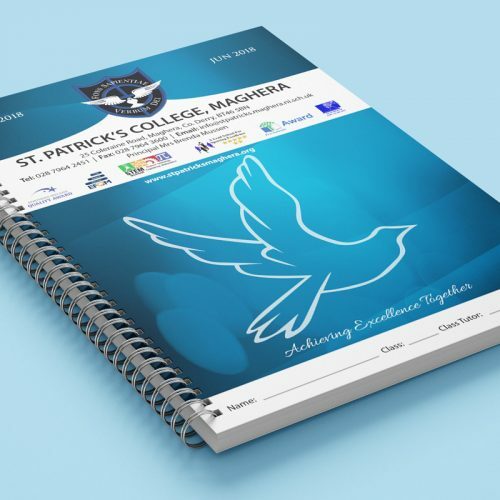 We also design and print a large range of bespoke academic year student diaries and teacher planners, each one carefully customised to suit the individual requirements of the school or college, ensuring that the finished product is as relevant to the school as possible.